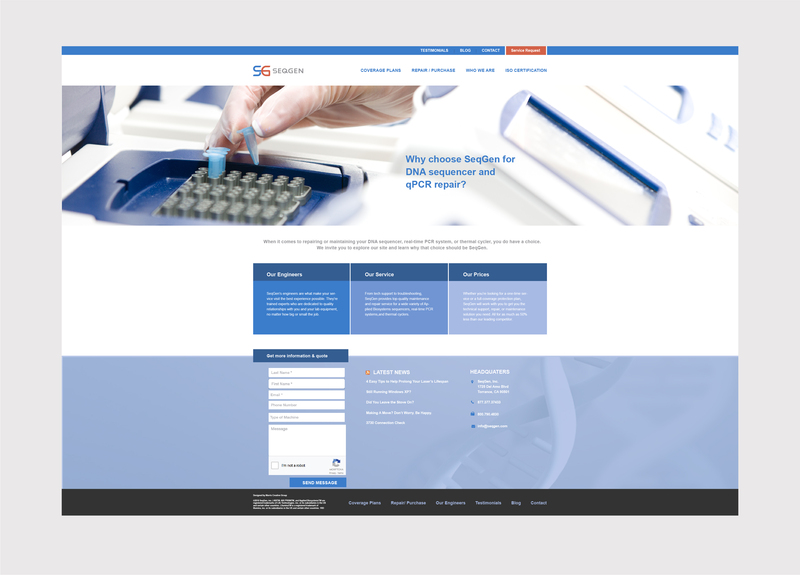 Founded in 1998, SeqGen, Inc. is an international authority on DNA sequencing equipment. Hoping to modernize their brand and boost sales, SeqGen came to MCG in search of fresh ideas and a reliable agency to make them happen. Although the company had never dabbled in content creation before, we saw enormous potential for growth in their highly specialized industry. 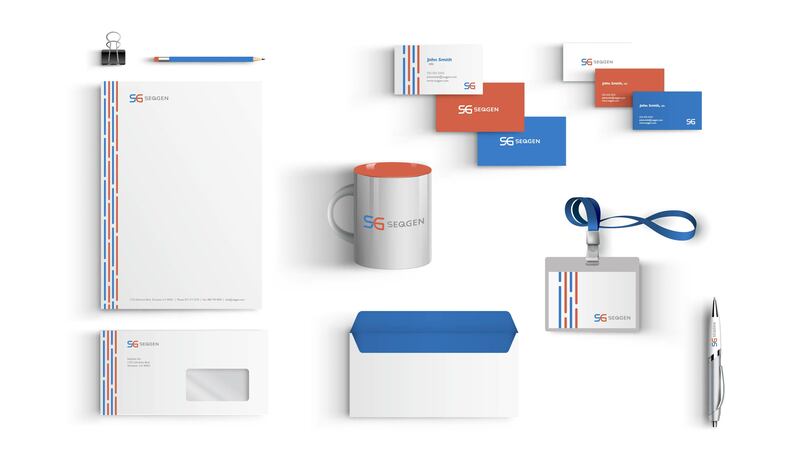 To liven up SeqGen’s brand, MCG started by replacing their logo and editing their corporate identity. The logo we created is sleek yet versatile, with the option to be used on a variety of colored backgrounds. MCG then edited SeqGen’s website to show off the new logo and branded colors. Our firm has also made a profound impact for SeqGen using inbound marketing techniques such as blogging, social media content creation, and lead nurturing through email workflows.